Unless you have around $100,000 burning a hole in your pocket, you probably won’t be purchasing one of these tech-savvy cars anytime soon. Despite this, there’s nothing wrong with drooling over these amazing spectacles of automotive engineering. For today’s Tech Tip Tuesday, Carsforsale.com has compiled a list of 5 futuristic tech-savvy cars that reflect the future of car technology. 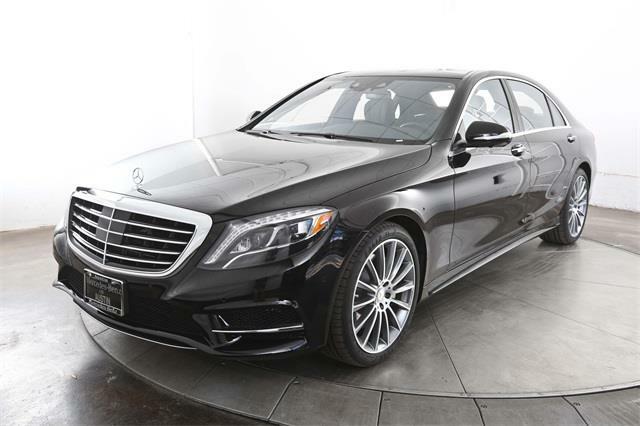 The most “affordable” ride on this list, the 2015 Mercedes-Benz S550 is a tech-savvy car that can be equipped with virtually every car technology available. Centered around a 12.3-inch screen, this Mercedes-Benz features the COMAND infotainment system. COMAND can access navigation, climate, audio, phone, and more using a touchpad, wheel, and even hand gestures. For an extra $6400, you can add a Burmester sound system that features 3D surround sound powered by 24 speakers. 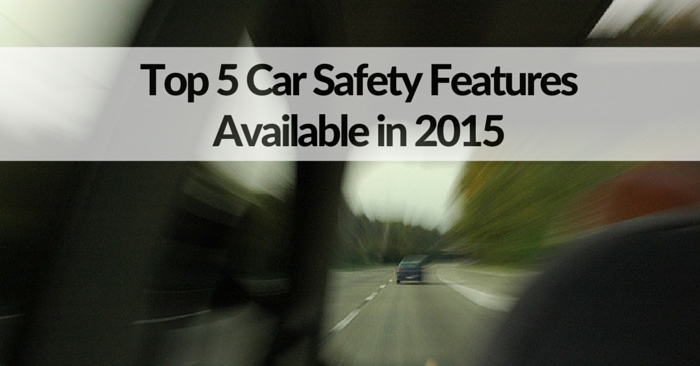 The Tesla Model S is one of the most talked about luxury electric vehicles today. The P85D is the fastest version of the Model S available. 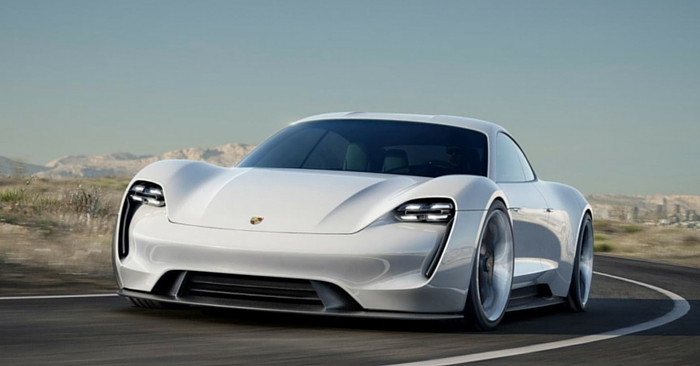 With 0-60 times around 3.2 seconds (and 2.8 with Ludicrous Speed Upgrade), the speed of this electric vehicle is putting most gasoline engines to shame. First thing you’ll notice in the Model S is a HUGE 17 inch high definition touch screen. On this screen you have access to a full web browser, Google maps, WiFi, and more. Other futuristic features available in the Model S are lit door handles that extend as you approach the car, automatic locking as you walk away from the car, automatic parking, and much more. The BMW i8 is a revolutionary plugin hybrid that looks like and drives like a science fiction supercar. As far as tech features go, advanced navigation, infotainment, and real-time traffic information are just the beginning. Connect your phone to the BMW i Remote App to see the status of your vehicle’s charge and the efficiency of your previous drive. 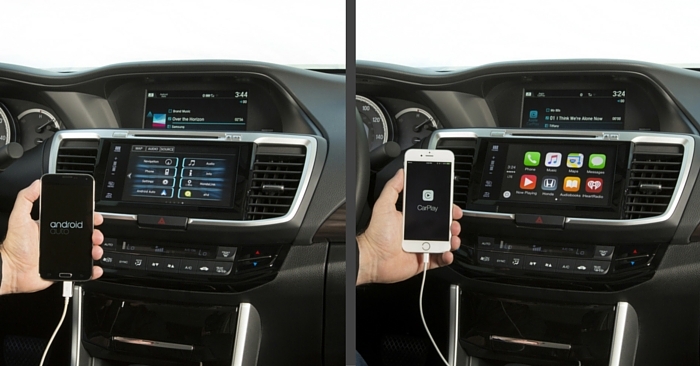 This app will also start, lock, and unlock your vehicle remotely. The BMW i8 will tell you when services are due or repairs are necessary. 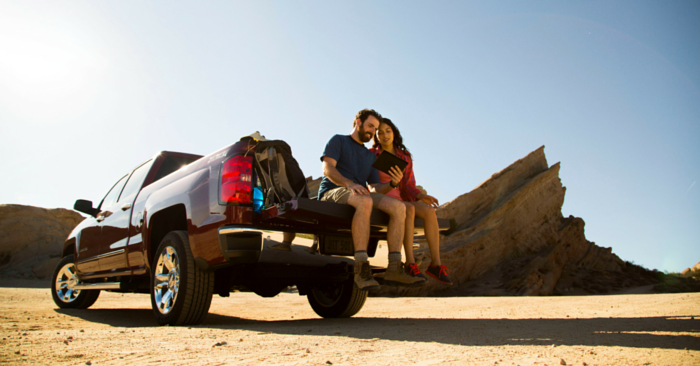 Concierge services are also available through the iDrive system. 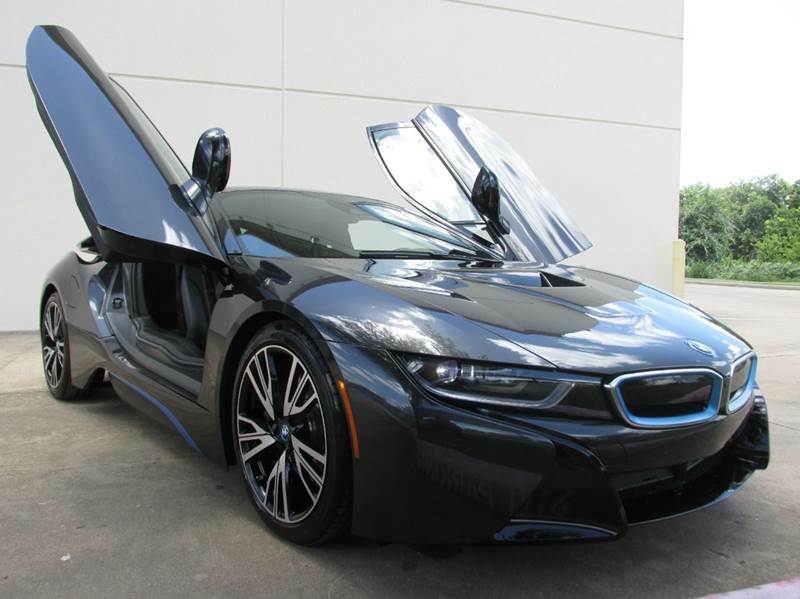 The i8 motor even produces fake engine noises in the cabin to create a more V8 and less electric engine sound. 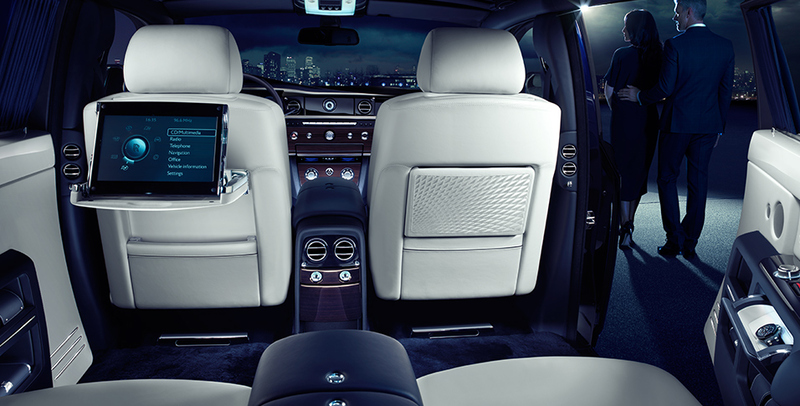 For nearly half a million dollars, you expect a few luxurious features. 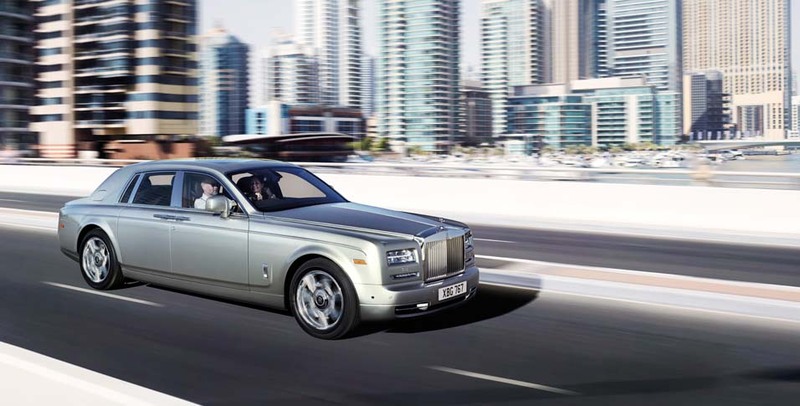 The 2015 Rolls-Royce Phantom delivers this, and feels more like a private jet on wheels than a car. As if an artificial sky-lit ceiling wasn’t enough, the Phantom has beautiful 12 inch pop-out rear TV screens, an 8.8 inch monitor that appears from behind the classic analog clock, rotary controller, 360 degree external camera view, interior air filtration, concierge services (free personal assistance available by phone), and much more. 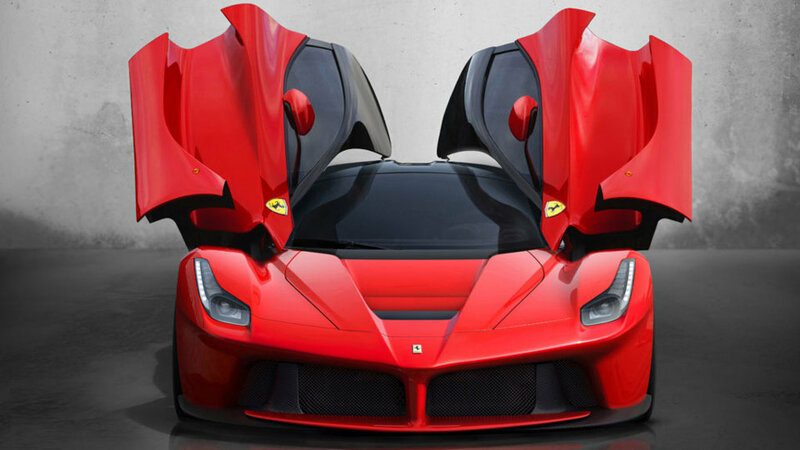 Last, but certainly not least, check out the ridiculously expensive 2015 Ferrari LaFerrari. Ferarri only plans to build 499 of these vehicles, so don’t hold your breath on buying one, even if you have the money. This exotic car is built for speed and is most tech-savvy in the performance department. 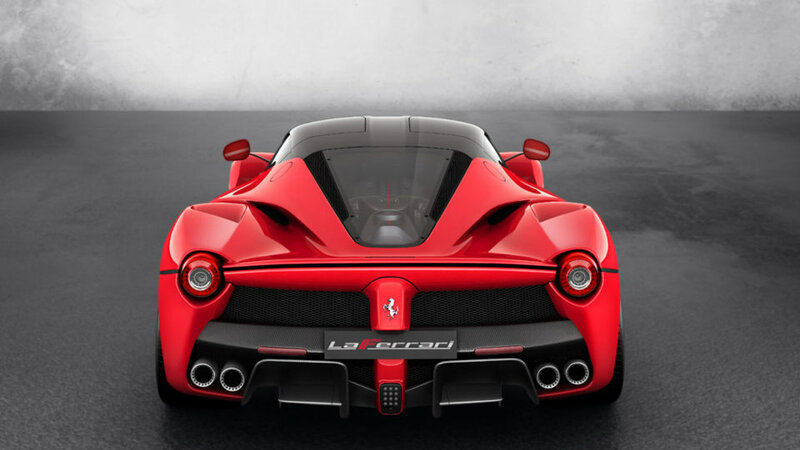 The LaFerrari has a 6.3L V-12 engine, but adds to that tremendous power with hybrid technology. A Samsung battery is added to generate and extra 160 horsepower, for a grand total of 950 hp and 644 lb ft of torque. This incredible technology produces 0-60 times under 3 seconds, and top speeds around 217 mph. Feeling sad because these tech-savvy cars won’t fit in your budget? 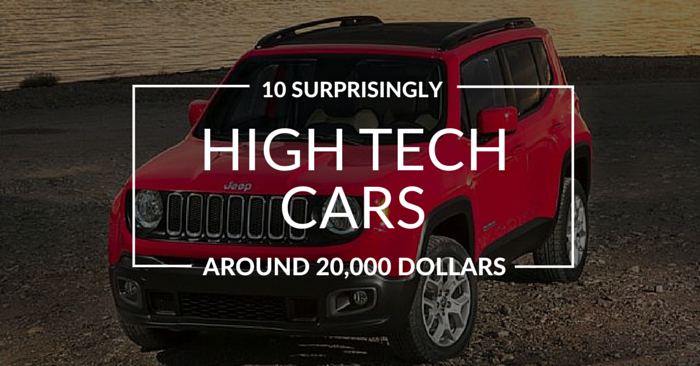 Check out 10 Surprisingly High Tech Cars around $20,000.